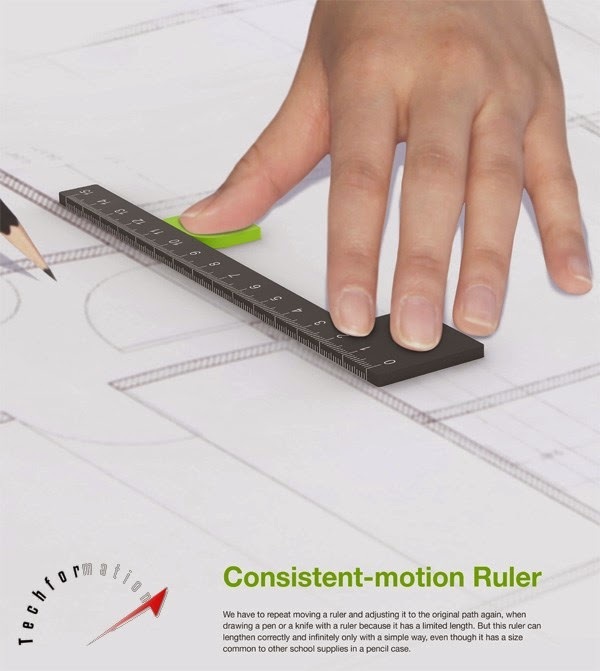 Shortage of lengths will not be any problem if you use this consistent-motion ruler. 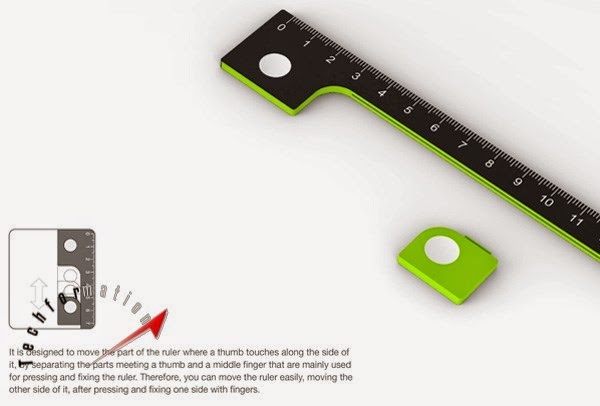 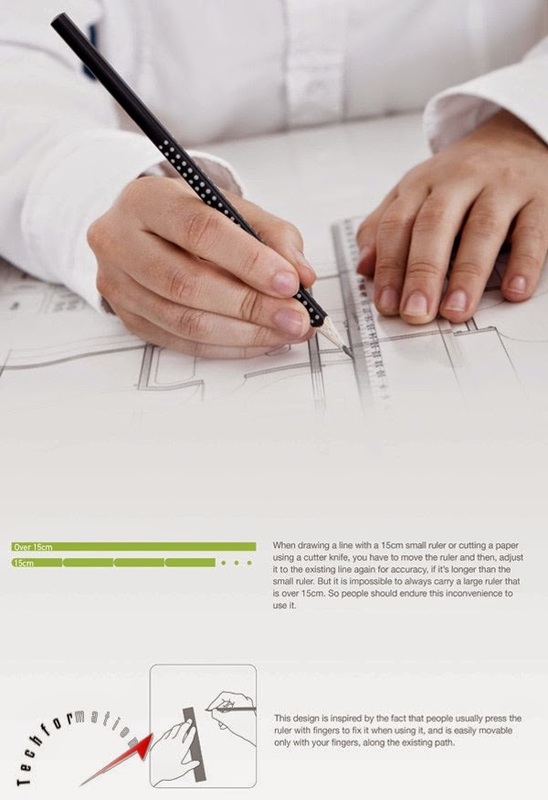 This clever design helps you to measure long measurements seamlessly. 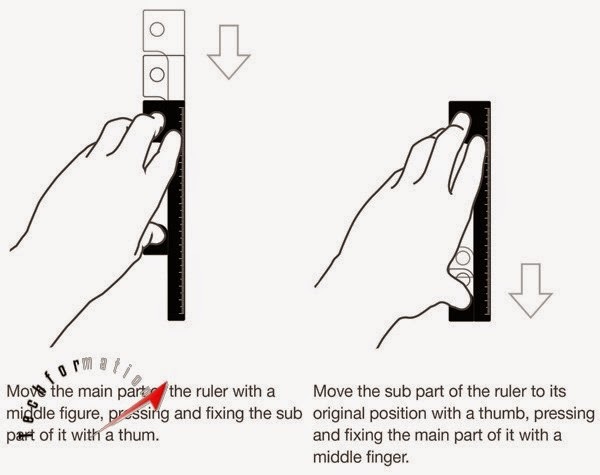 The ruler has an attached and movable strip which, when pressed with thumb and moved, the ruler will be extended as long as you wish.